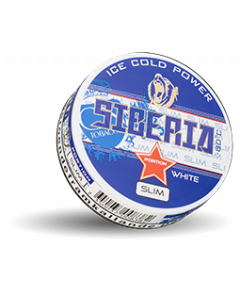 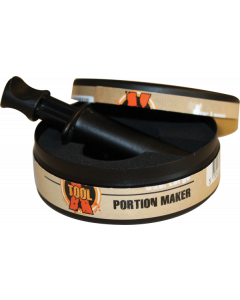 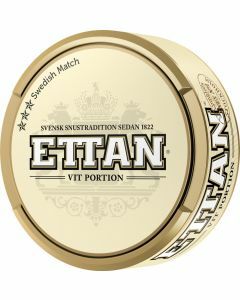 Odens Original Portion is a portion snus with a traditional tobacco flavor. 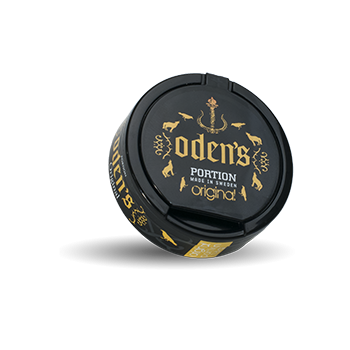 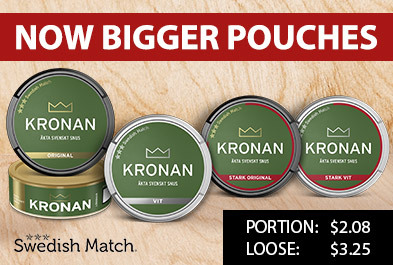 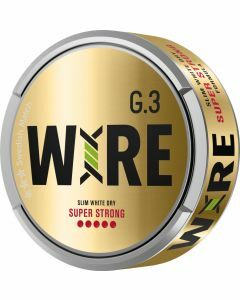 The tobacco that has been selected in Odens Original has a certain sweetness, and the snus is easily seasoned to really taste the tobacco flavor. 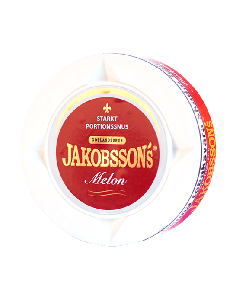 With an added saltiness, Odens snus gets a traditional Swedish snus flavor.